I have quite thick dark eyebrows and hance for many years I haven't felt the need to fill them in. 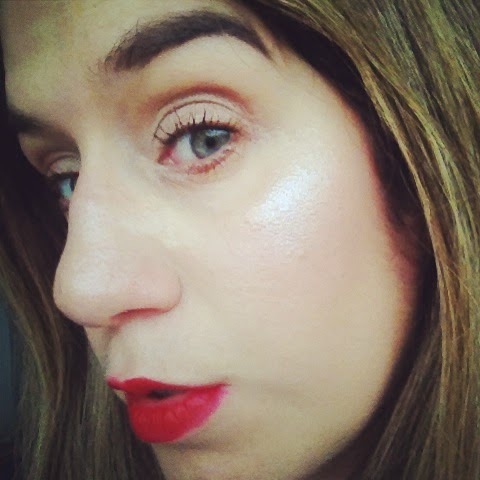 However as time has gone on and I have inevitably got older I have noticed more recently that they could do with a bit of a boost as there are some strange empty patches and some random lighter hairs... oh the glamour! 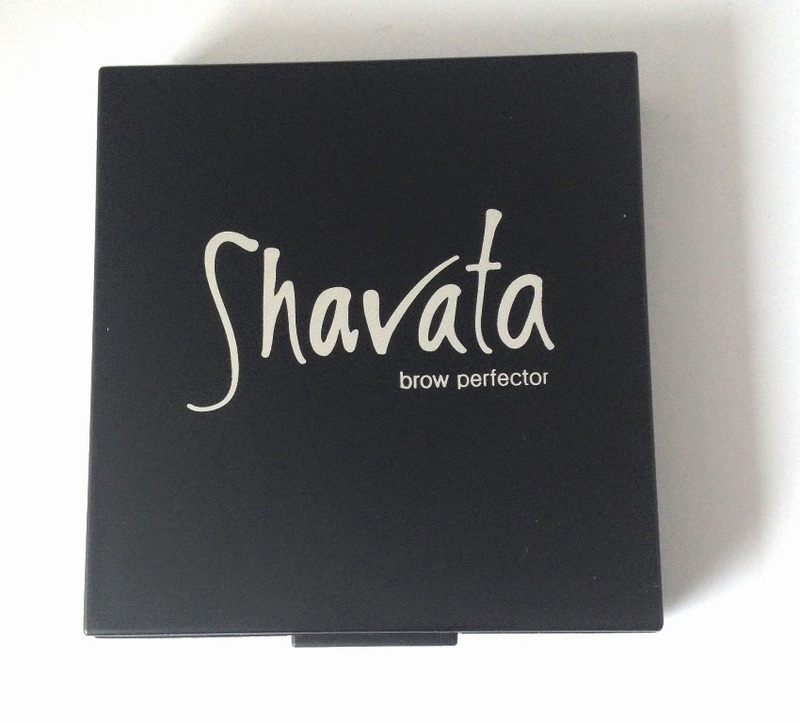 I was recently sent the Shavator Brow Perfector to try out and I think you will see from the after pics that I was pretty pleased by the results. 3 crème shades that glide on like a powder and covers the hairs as well as skin, these can also be blended to get the perfect shade for you. 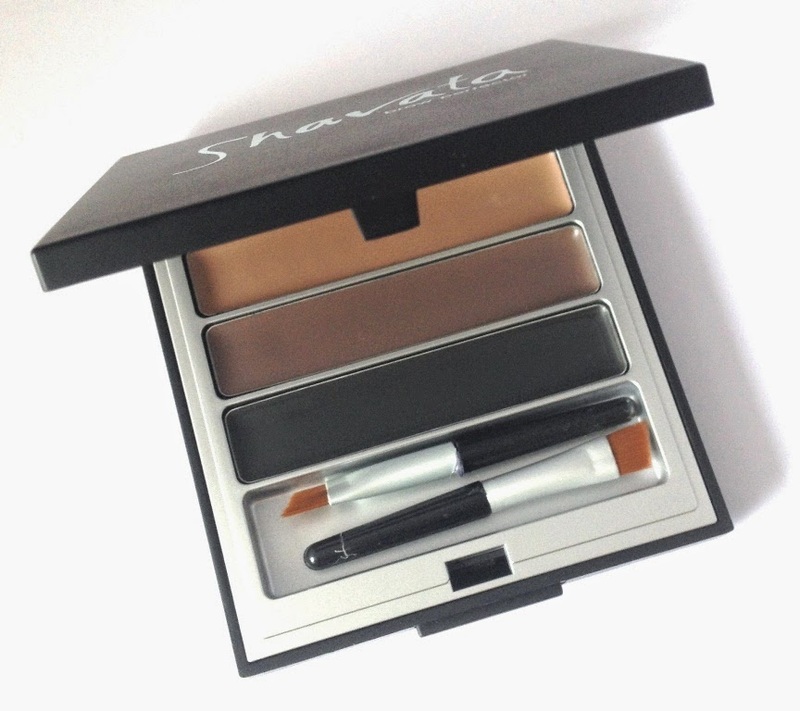 Ideal for filling in sparse brows or for helping camouflage tell-tale grey hairs. Apply with the soft brush for a smooth and natural finish. I opted for the middle shade, applied product to the enclosed brush and set to work. It was as easy as that. 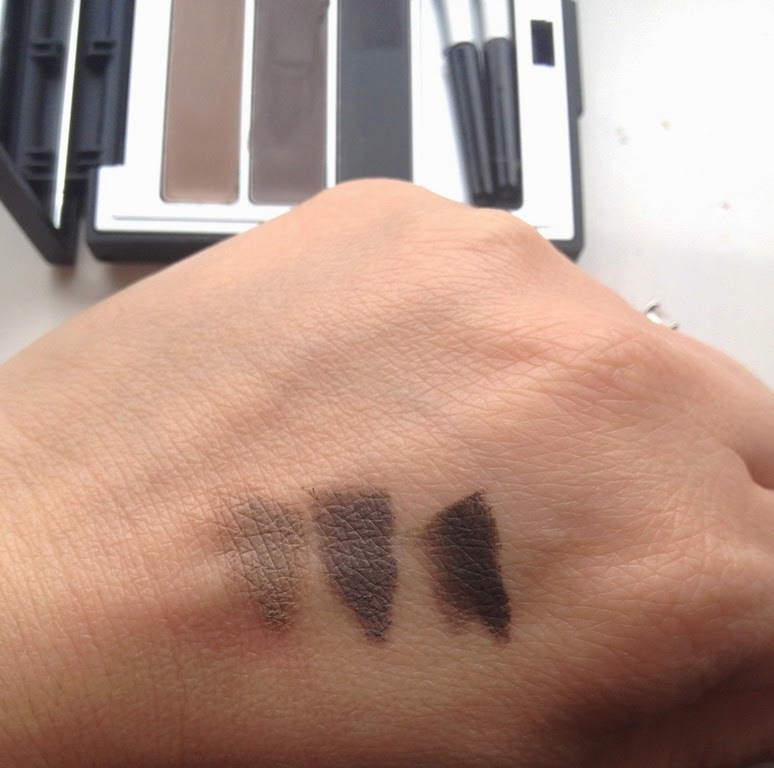 Filled in eyebrows in seconds with a nice creamy formula. If only I had known it was that easy.. The only think I would do differently is perhaps brush my eyebrows before applying.